The water resources ministry is working to develop the Dhaka-Narayanganj-Dhaka (DND) dam in the style of Hatirjheel. 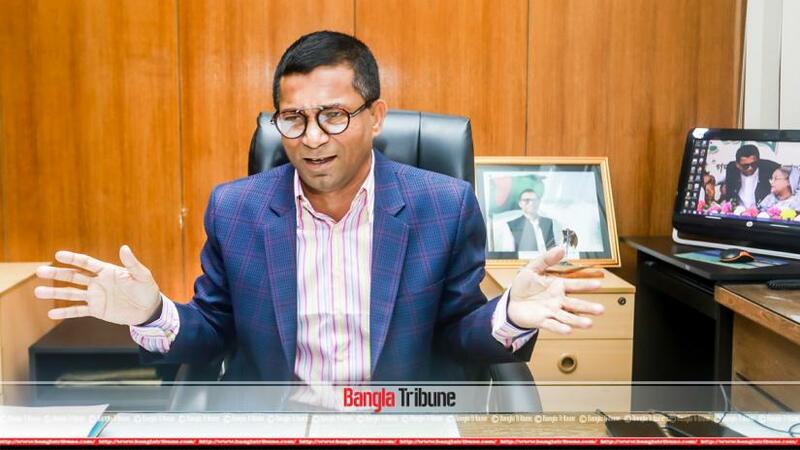 Once the work is done, around 2.2 million people in Narayanganj will get relief from water logging and the area will turn into an entertainment spot, said Deputy Minister for Water Resources AKM Enamul Haque Shamim. Enamul had been linked to politics since his student days at Jahangirnagar University and acted as Chhatra League general secretary and president. He was also elected VP of the institution. 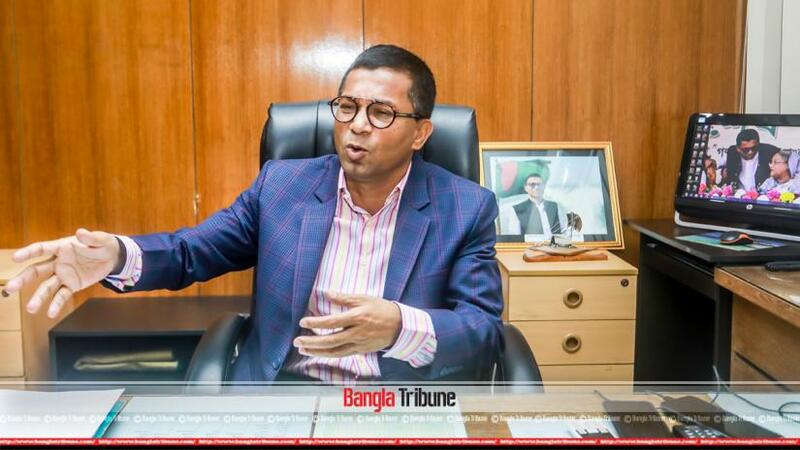 After leaving student politics, he became a member of Awami League’s working committee. The main challenge at this moment is to develop defence systems to counter erosion and work on water logging, said the deputy minister. I have visited erosion hit areas in Shariatpur, Rajbari, Tangail and will also go to other areas in Chattogram and Sylhet’s haor areas, he observed.